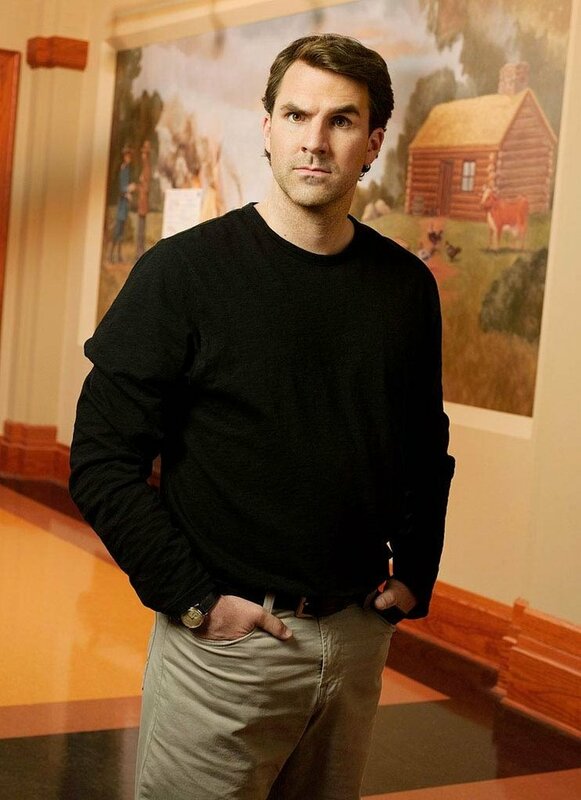 If you watch Parks and Rec, you may have heard that Paul Schneider/aka Mark Brendanawicz is leaving to pursue his movie career. While Paul’s current movie resume is actually pretty impressive (Lars and the Real Girl and The Assassination of Jesse James are on the list), let’s see how well this move has worked for other actors in the past. Ashton’s biggest publicity success has obviously been his marriage, since Open Season and What Happens in Vegas didn’t exactly sweep the Oscars. You could argue that Topher has actually been in bigger movies than Cera - Spider-Man 3 was the highest grossing of the series and Oceans 11 made a gazillion dollars – but his roles in both were limited (Oceans 11 was just a cameo). Both “starred” in this year’s Valentine’s Day, the critically-panned movie that had a one-day sales streak (and guess which day it was?). Like Zach, Ashton has a long list of “In Development” movies (although no Boog and Elliot’s Midnight Bun Run II, unfortch) and Topher has an Anna Faris movie coming out in 2010 (and an interestingly-titled Coxblocker in development). Like Shelley Long. Shelley first landed on the scene in 1977, and appeared in a series of movies and television shows (The Money Pit, anyone?) before landing the role of Diane Chambers on Cheers – a role she played for six years before walking off to do more movies. Diane returned to Cheers for a single episode in 1993 after a fairly barren five years that consisted of the awesome Troop Beverly Hills and not much else. Shelley has worked steadily since 1993, although her most famous character seems to be Carol Brady in The Brady Bunch movies (there’s probably some sort of ironic justice in that her film career was revived by a television show). DAVID CARUSO: I’ve never watched NYPD Blue or CSI: Anywhere, but I still know of David Caruso’s infamous departure from the former cop show in 1994 in order to pursue film, and his humbling return to the latter police drama in 2002 after said movie career didn’t work out in the slightest. David has seemingly learned his lesson – his IMDB page shows no new movies in the works. MCLEAN STEVENSON: I’m married to a M*A*S*H fan, but like NYPD Blue or CSI, I’ve never seen an episode - although I do know the finale is one of the most watched TV episodes of all time. This has led me to believe that the rest of the show was pretty darn popular, which explains what happened to McLean Stevenson. McLean is a little different than the other actors on this list because he didn’t leave M*A*S*H for the movies – instead, he left in 1975 after 71 episodes because he felt like he was playing second-fiddle to the rest of the cast. Guess what McLean did after that? He guest starred on a bunch of other television shows, playing second-fiddle to just about every other actor in Hollywood until his death in 1996. PS – I know I should comment on Katherine Heigl, who recently announced that she was leaving Greys Anatomy in order to spend time with her newly-adopted daughter and then was photographed on the set of her latest movie the next day (visibly NOT spending time with said child). In my opinion, Katherine’s well-publicized attitude both on her show and on her movie sets will probably lead to her B-list departure, and not cutting loose from the show that made her famous.